Ultra-Soft Light. 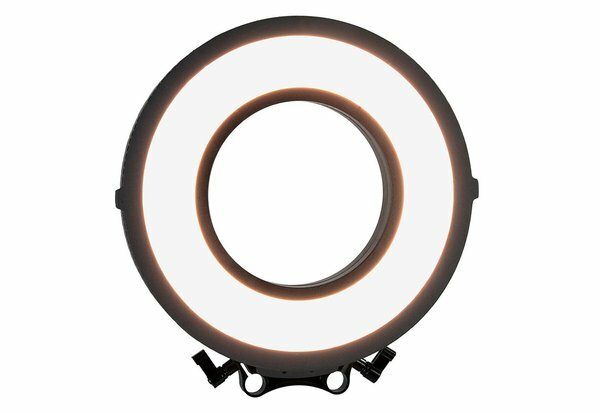 The FotodioX C-318RLS Flapjack Bi-Color LED Ring Light produces ultra-soft light by pointing LEDs toward the outer edge of its fixture and reflecting them back toward the middle. Versatility. The C-318RLS has variable color from 3200 to 5600K at a CRI of 85 for highly accurate rendition of even the subtlest tones. It’s also dimmable from 10-100%. Its backlit LCD gives you battery life, color temperature, and light level at a glance. Portability. This light’s center opening will fit lenses up to 130mm around, and this rental includes a rod-mountable bracket for your camera. 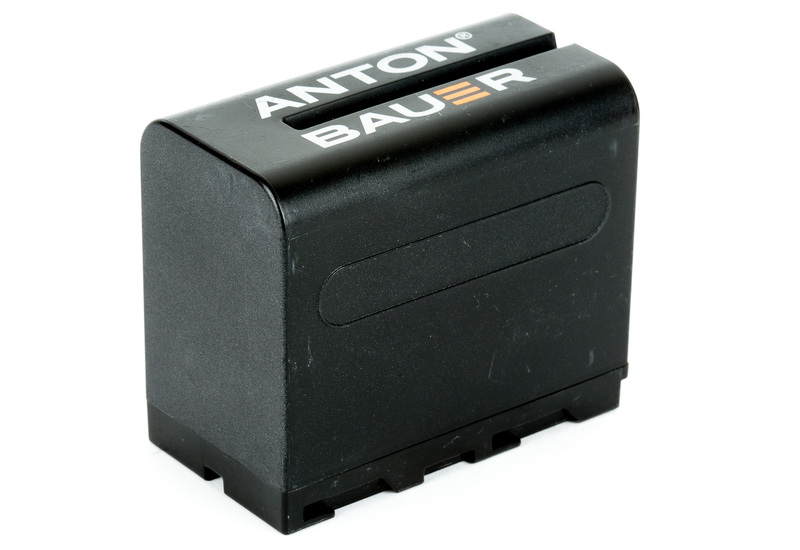 The C-318RLS is only a half-inch thick, so you can use it in spaces other lights can’t go. On top of that, it’s barely warm to the touch even after running all day, so you won’t risk making your subjects uncomfortable.